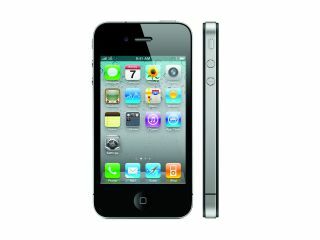 Apple's iOS 4.1 update doesn't manage to resolve the signal issues affecting the iPhone 4, according to early reports. The new version of the Apple mobile operating system has been seeded to developers to they can start creating sparkly new apps, but it's given some a chance to test whether this is the fabled fix Apple has been hoping for. Sadly, it seems not. A number of users have been playing around with the new OS and the signal strength bars are clearly bigger, and signal calculation appears to have been revised as well. According to MacStories, where the phone previously was showing five bars of signal it's now down to three - corroborating Apple's 'stunned' statement that it had been miscalculating signal for years. But the left-handed grip signal issues are still very much present, which could be the reason for Apple's press conference on Friday - will Jobs be admitting fault? Check out TechCrunch's video of the new software in action, showing the same issues still plaguing the iPhone 4 - looks like this is an issue that's set to stay until next year.